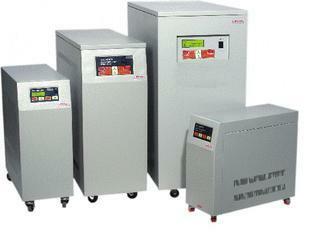 Inverter utility - load is continuos on inverter. Mains ON, Inverter ON, Load on Mains, Load on Battery Inverter overload, Low Battery. Battery type - SMF Prefered. JET Electro, a total power solution company introduces the JET- Electro UPS specially designed for Indian power condition. It provides safe output to machines, personal computers, LAN servers and other sensitive electronic instruments, protecting the equipment and data against power loss, spike, transient, surge, brown out and black out. The JET Electro online ups systems provides an independent, no break source of clean, stable, transient free uninterrupted power supply with output neutral bonded to ground, protect critical loads against power line disturbances and loss of commercial power. The UPS given an accurately controlled sinusoidal AC output without all line disturbances.